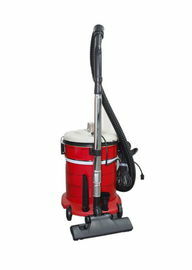 Hard Floor Cleaning Machines is the compact floor scrubber, with AC power, no working time restrict. With small turning radius, you can turn around the machine even in the narrow passageway. but it is not suitable for supermarket,bookstore and other crowded and less socket area. For the above-mentioned places ,we recommend you to choose battery type. they will be more convenient. Hard Floor Cleaning Machines Features. Do not pick the ground, easy to deal with, suitable for epoxy floor, floor, PVC floor, terrazzo, small square brick etc. We could offer you competitive advantage products. Also the following benefits that you may interest. 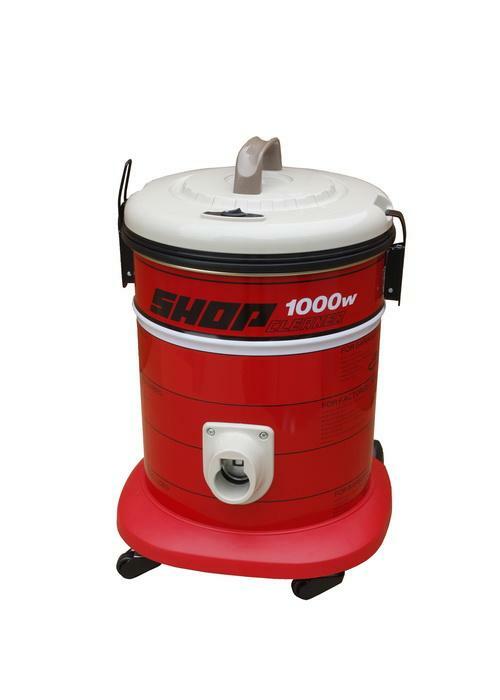 series products could be supplied with you, it is better for you to purchase in one-stop. new products will be lanched frequently, it will help you to win more markets. products uniqueness with always help you to stand out of your competitors. we promise to develop only one or two dealers in each markets, you will enjoy the promotion result after hard working, instead of worrying the same products will supplied with your competitors. we are an honest company and will never break our promise once we made for you. any requirements from customers will be responsed within 24hours. If you have any interests, please contact us at any time, sincerely hope to be your trustable supplier and friend. 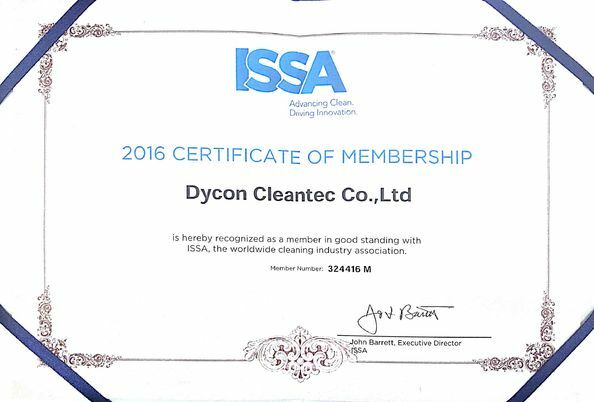 Dycon is a professional manufacturer for floor scrubber in china,with a platform from product research to manufacture and sales,with a service team who do really love cleaning business. we could make your favorite products,also make the products that belong to you. 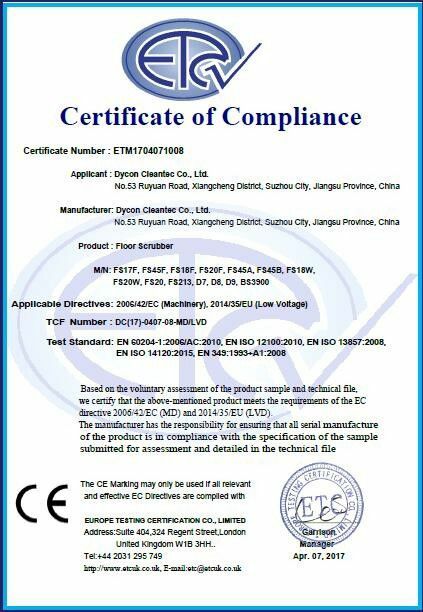 if you have any interests,please contact us at any time,we could not only supply our products with you,but also give you assistance to look for other your interested products. hope to be your friend!